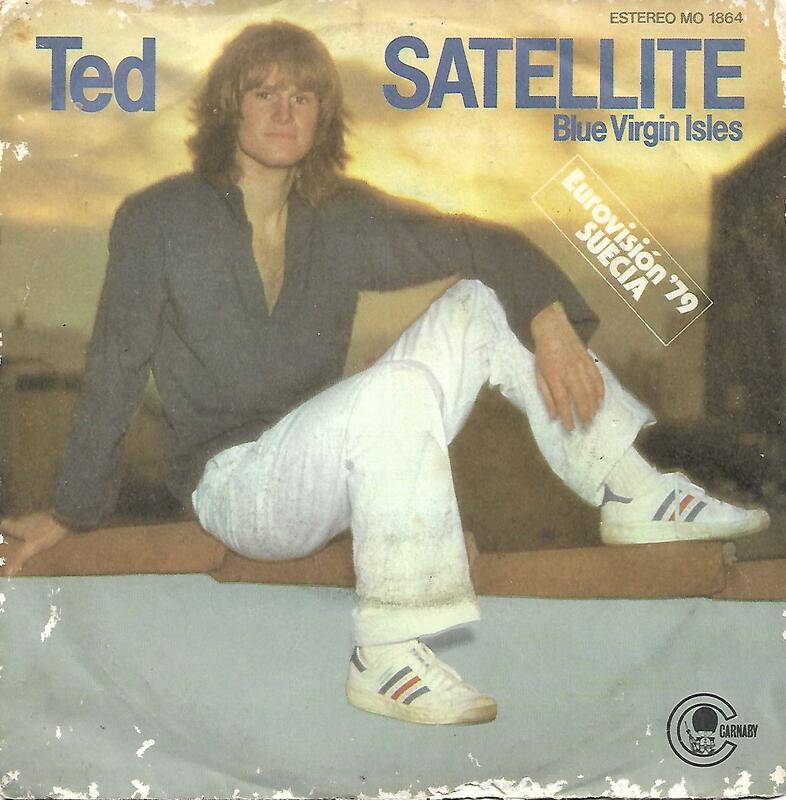 7" - GÄRDESTAD, TED - SATELLITE / BLUE VIRGIN ISLES Rare Spanish ps, promo! 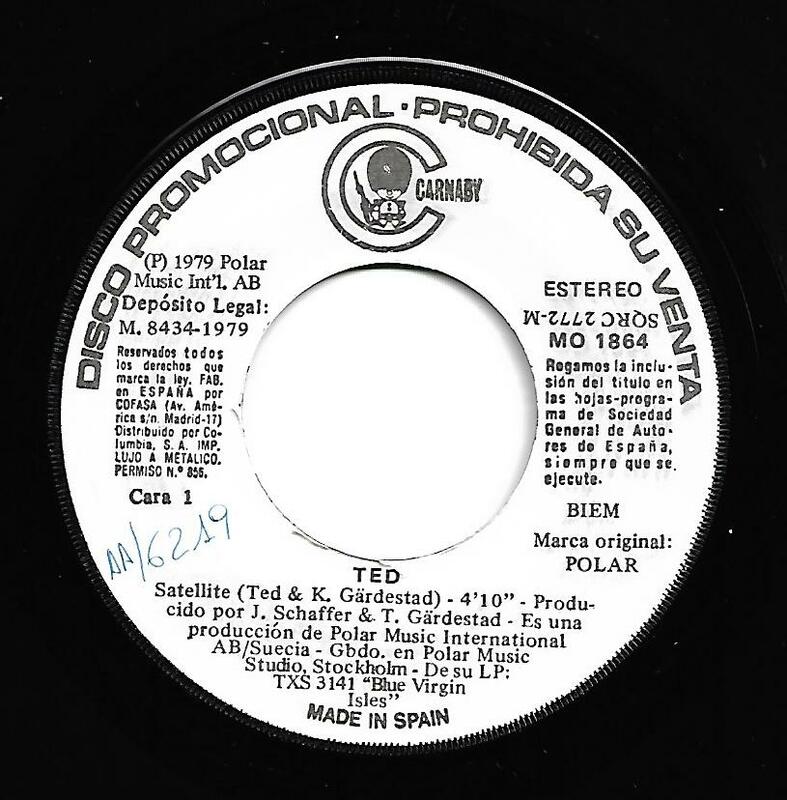 Rare Spanish picture sleeve edition, promotional copy! The sleeve is a bit worn around the edges.